The London Marathon is an annual event first run in 1981. Set over a largely flat course around the River Thames, the 26 mile, 385 yard race begins at Blackheath and finishes in The Mall. 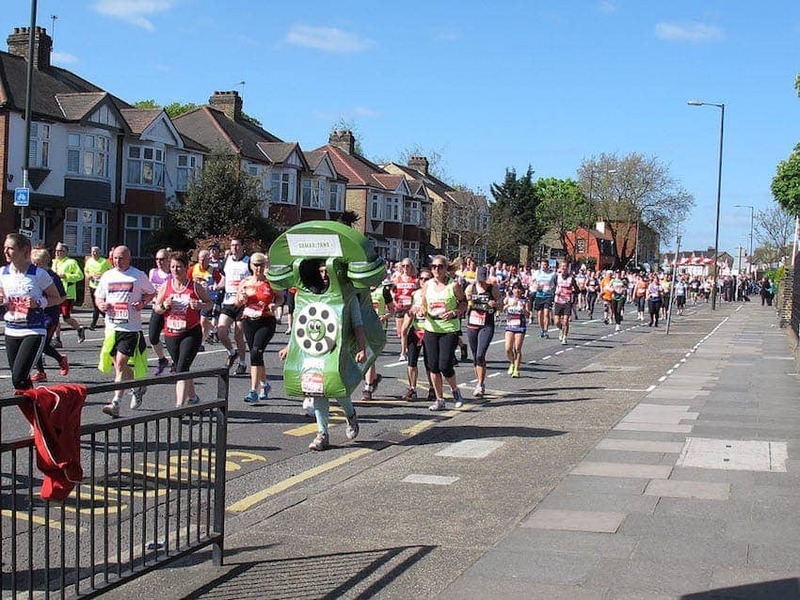 It is one of the top six international marathons as well as a large, celebratory sporting festival, third in Britain for the number of participants. The event has raised over £450 million for charity since 1981 and holds the Guinness world record as the largest annual fund raising event in the world. The Elite Women and Wheelchair racers are followed by Elite Men and over 30,000 amateur runner, The Masses.